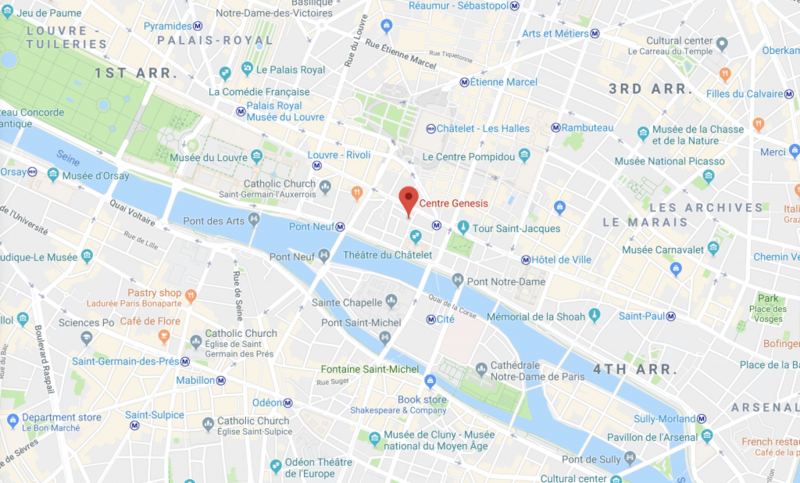 Most of Trinity’s weekly events happen at Genesis, our cultural center in the heart of Paris. Looking outward to the city of Paris and its surroundings, we offer seminars, art exhibits, concerts, and language classes on a regular basis. Genesis also serves as our hub for welcoming new Trinity attendees over a cup of coffee in an intimate, central location.